If you have trouble getting your lashes to stay curled or can’t find an eyelash curler that fits, run to your nearest Kohls to grab yourself a tube of FLIRT! 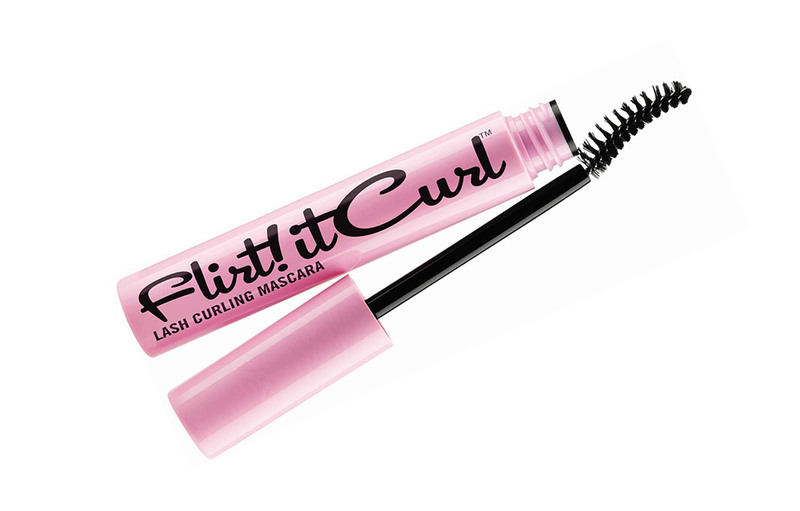 It Curl Lash Curling Mascara! Packaged in the cutest-looking pink tube with a pin up girl that is just impossible to resist, this latest creation from Flirt! has a CAT (curved, asymmetrical triangular) brush and lash-thickening fibers to lift your lashes by a whooping 144% and provide volume by 111%. 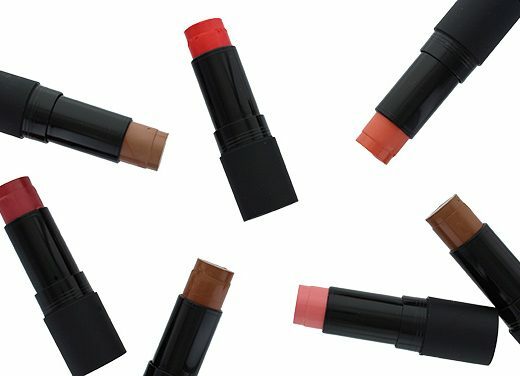 There are 3 colors available, Bombshell Black, Bouffant Brown and Bronze Belle. I was sent Bombshell Black, which is a carbon black, for this review. The curvy brush was very easy to use and reached the base of my lashes without making a mess. 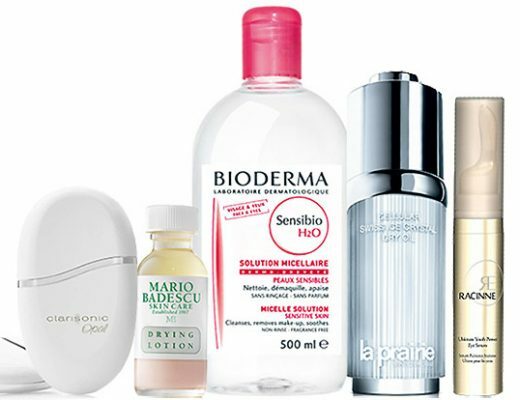 It also gave my lashes a great lift – in fact, so great I can skip using an eyelash curler. Unlike most mascaras, the formula was on the thicker side but if you wiped off the excess product before you apply, it went on amazingly clump-free. The mascara also did a great job darkening and thickening my lashes and I loved that it wore well and kept my lashes curled all day, even in this 90°F weather. Me likey! The FLIRT! It Curl Lash Curling Mascara is now available at Kohls for $14. wow you really didnt use an eyelash curler? You’re welcome Yvette! 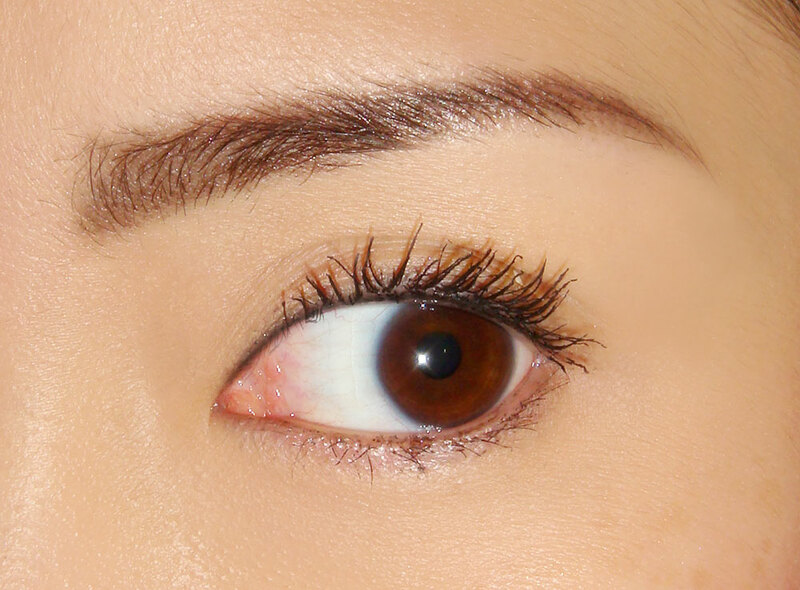 How are you liking the Integrate mascara? You just have to really push the wand into the roots of your lashes and then sweep upwards in a zig zag motion.